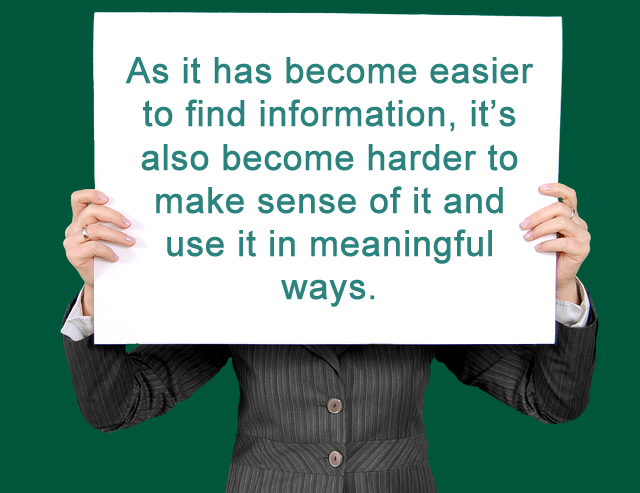 How does the library approach supporting information literacy? Library Instruction Program: Faculty-requested information literacy instruction, designed and taught by credentialed librarians. Reference Services: In-person and online research assistance via Ask a Librarian. Faculty Support: Assistance and support in developing research and information literacy assignment and activities. Collections: Access to quality physical and online resources to support research, teaching and learning, intellectual curiosity and enrichment, and civic engagement. Since Fall 2017, the Calvin Coolidge Library has been piloting Spartan Savvy, an Integrative Model for our Information Literacy Instruction Program. Spartan Savvy offers faculty-requested, librarian-led instruction on 13 module topics, 4 scaffolded instruction sessions, a variety of activities, and resource specific instruction on one or more research tools. Through Fall 2018, we will continue to offer traditional instruction sessions, but we encourage you to request instruction on our new topics! Authority Is Constructed and Contextual: "Information resources reflect their creators’ expertise and credibility, and are evaluated based on the information need and the context in which the information will be used. Authority is constructed in that various communities may recognize different types of authority. It is contextual in that the information need may help to determine the level of authority required." Information Creation as a Process: "Information in any format is produced to convey a message and is shared via a selected delivery method. The iterative processes of researching, creating, revising, and disseminating information vary, and the resulting product reflects these differences." Information Has Value: "Information possesses several dimensions of value, including as a commodity, as a means of education, as a means to influence, and as a means of negotiating and understanding the world. Legal and socioeconomic interests influence information production and dissemination." Research as Inquiry: "Research is iterative and depends upon asking increasingly complex or new questions whose answers in turn develop additional questions or lines of inquiry in any field." Scholarship as Conversation: "Communities of scholars, researchers, or professionals engage in sustained discourse with new insights and discoveries occurring over time as a result of varied perspectives and interpretations." Searching as Strategic Exploration: "Searching for information is often nonlinear and iterative, requiring the evaluation of a range of information sources and the mental flexibility to pursue alternate avenues as new understanding develops."